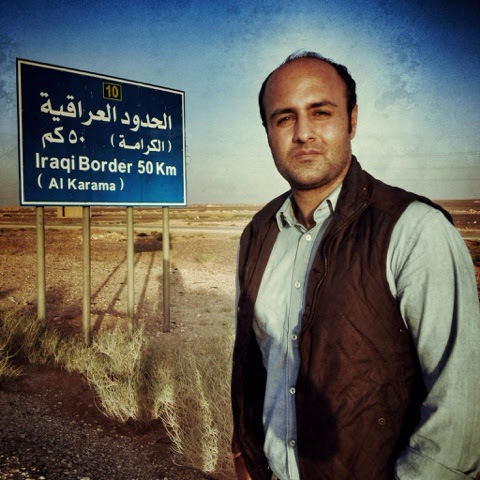 While I write this piece, it’s 1:17 am in war-torn Iraq’s capital Baghdad. The leader of the ISIS (Islamic State of Iraq & Syria) Abu Bakr al-Baghdadi has merely few hours ago released a video of a sermon in Mosul asking muslims to obey their khalifa. Social media is abuzz with the Islamic state spreading its wings soon towards Baghdad. Several Shia places of worship are being desecrated across the country. While the elected parliamentarians struggle to choose a Prime minister, the ugly side of the Shia-Sunni conflict is on display in the northern as well as western Iraq. Although 46 Indian nurses who were stranded for over a month have safely reached home, 39 Indian construction workers still remain stranded and in abduction in ISIS stronghold of Mosul. The great miraculous escape of the nurses is being seen as a diplomatic coup by the Narendra Modi government back in India. Many are asking if there was a deal with the ISIS and ransom paid for such an outcome. The key negotiators Ambassador Suresh K. Reddy and Ambassador Ajay Kumar in their old mansion like Indian Embassy in Baghdad’s Red Zone along with the First Secretary remain tight lipped. 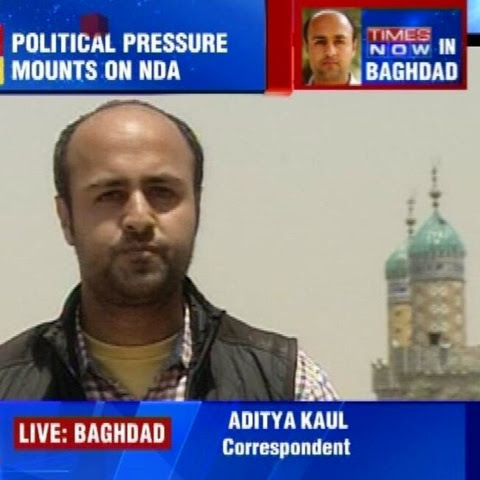 It’s my 12th day out of India, tracking the Iraq crisis in the Middle-East. My entire equipment has been confiscated by the Iraqi customs department while I entered the airport over five days ago. Only condition to get it is to have a permission from the Prime Minister’s office. The Prime minister Al-Maliki is busy making arrangements to run for the third term. Even as there is deep resentment against Al-Maliki on the streets of Iraq, the addiction of power it seems has taken over credible governance or democracy. Luckily, I had an iPad and a small camera in hand luggage which have now become my primary tools for work.